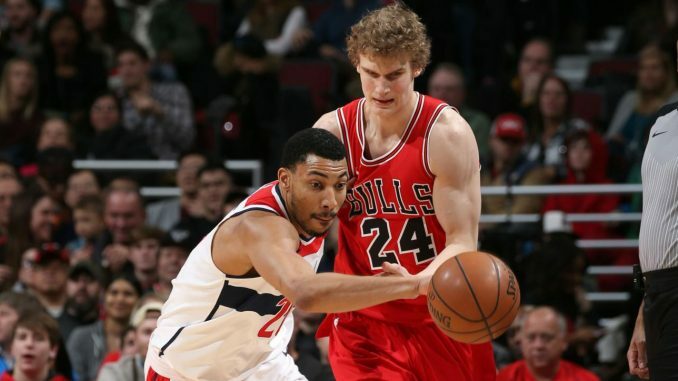 Chicago Bulls acquired small forward Otto Porter Jr. from the Washington Wizards in a trade on Thursday, as reported by Shams Charania. 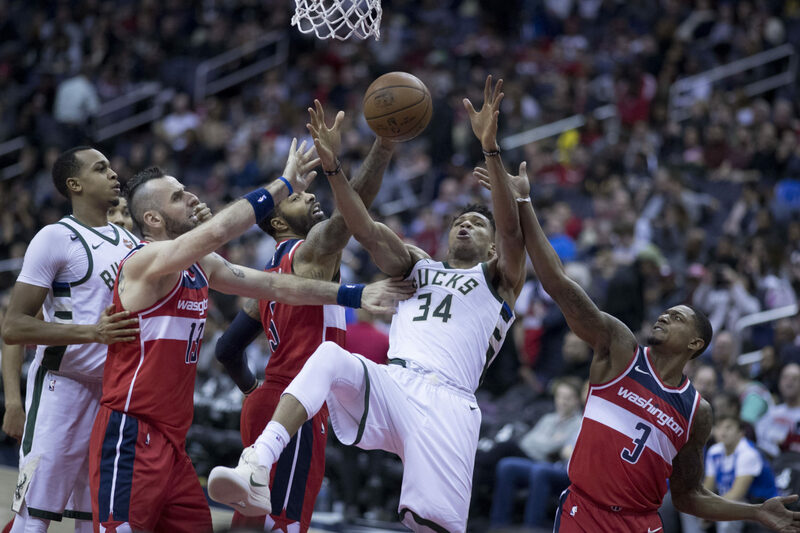 The Wizards will receive Jabari Parker, Bobby Portis and a protected 2023 second-round pick in the deal. Porter signed a four-year $106 million offer sheet with the Brooklyn Nets back in 2017. 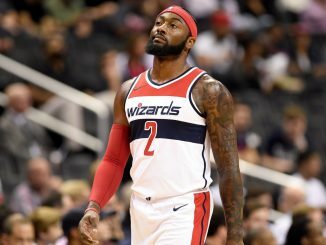 The Wizards matched it but have decided to move him on as they look to get under the luxury tax this season with John Wall out long-term with an Achilles injury. Jabari Parker signed a deal with the Bulls last offseason that totalled at two-years and $40 million. Next season is a team option, however, that Chicago were very unlikely to pick up considering his struggles this season. Things have improved after a dreadful start in the Windy City, but Parker was not a good fit alongside Lauri Markkanen. Bobby Portis is the bigger loss for Chicago, though was never going to be more than the third big on their roster behind Markkanen and Wendell Carter Jr.. Portis is a solid scorer, shooting 37.5% from three this season and averaging over 14 points off the bench. His value was limited with the Bulls and committing long-term to him as a supplementary player would have been a mistake. Chicago would have been able to create a max salary slot this summer. Bringing in Porter stops them from doing so and is an admission that they are not a free agent destination. In a good market with talented young players, Chicago should be competing for Kevin Durant, Kyrie Irving and the rest this offseason. Poor front office decisions and general chaos have stopped them being in the free agency sweepstakes, making it a pragmatic, rather than unambitious, move to add Porter. As the Wizards have struggled, Porter has not had the best season. His three-point percentage and rebounds are down. It’s a bloated contract, but he’s a solid wing player for teams that cannot attract elite talent. The Bulls’ future hinges on Zach LaVine, Markkanen and Carter. Porter is not going to elevate them to contention, though he can be a handy third or fourth option. He’s limited, and will suffer until Chicago add a creator, but he’s a marked upgrade on Parker and fills a hole on the wing. In 2017/18, he ranked 13th in the NBA by ESPN’s Real Plus-Minus, knocking down over 44% of his threes. Porter is a good three-and-D guy. The price, unlike the salary, is not too high. It’s a sensible enough move for Chicago. 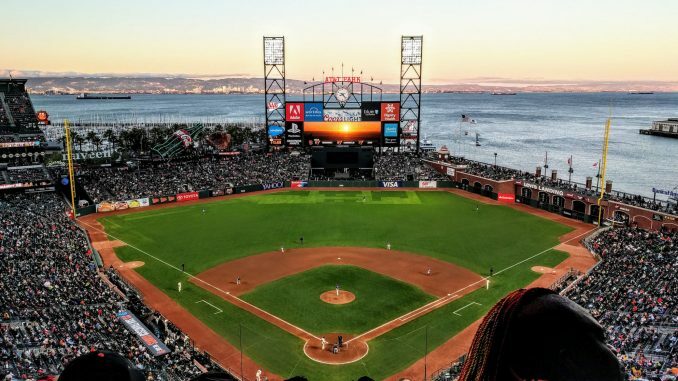 It is also an admittance of their position right now, though, as they rule themselves out of the sort of franchise-altering free agent signing they crave. Washington Wizards point guard John Wall has ruptured his Achilles tendon, ruling him out for a further 12 months. Wall will have surgery to repair the injury and was suffering with an infection after having surgery in January.